For almost 2 years I battled the eating disorder ED-DMT1, which is more commonly known as diabulimia. It’s a condition that causes people with type 1 diabetes to skip insulin injections in order to lose weight and if it’s left untreated it can be fatal. I’m in recovery now, but at the time the illness took everything I had. It put a real strain on some of my relationships and I felt isolated as no-one really understood what I was going through. So, with Fixers, I want to campaign for improved support and treatment for others experiencing the disorder. My aim is to encourage communication between the medical professionals that provide that treatment, in the hope that it will lead to more efficient care for patients. Thank you to Alice Flower and Vicki Gibbs for helping me with my Fix. A charity, which offers support, information and advice about diabetic eating disorders. They are helping with our Fixers project by supplying us with key facts about this issue. The team at B-eat are supporting my Fix. Leanne Thorndyke, Head of Communications, agreed to be interviewed to appear in my broadcast piece. Thank you also to Janine Chivers who supports my project. 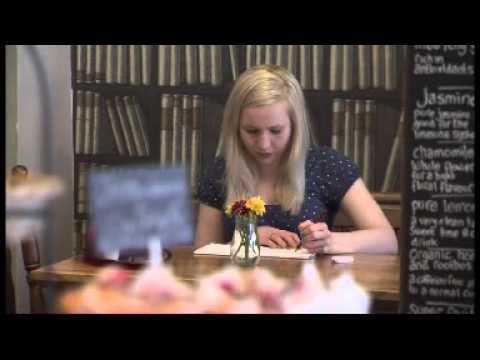 Janine appeared in my TV film, discussing her experiences of diabulimia.